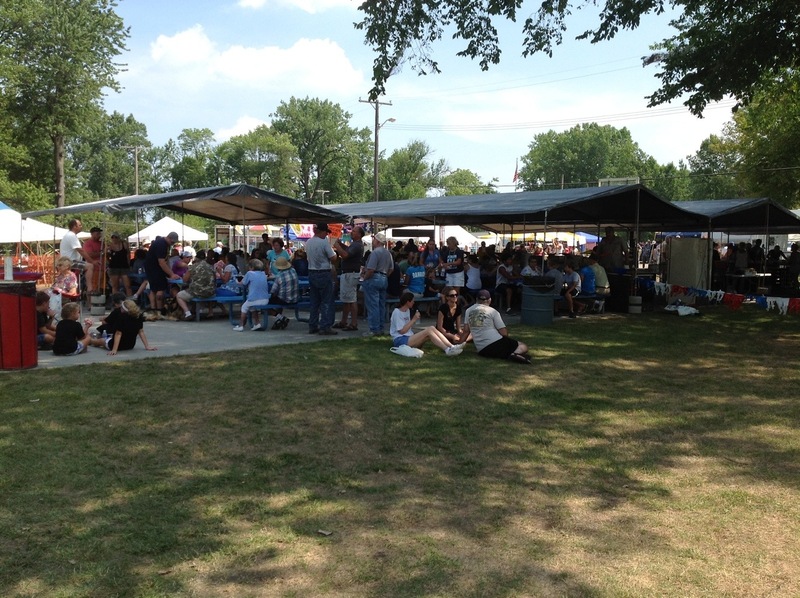 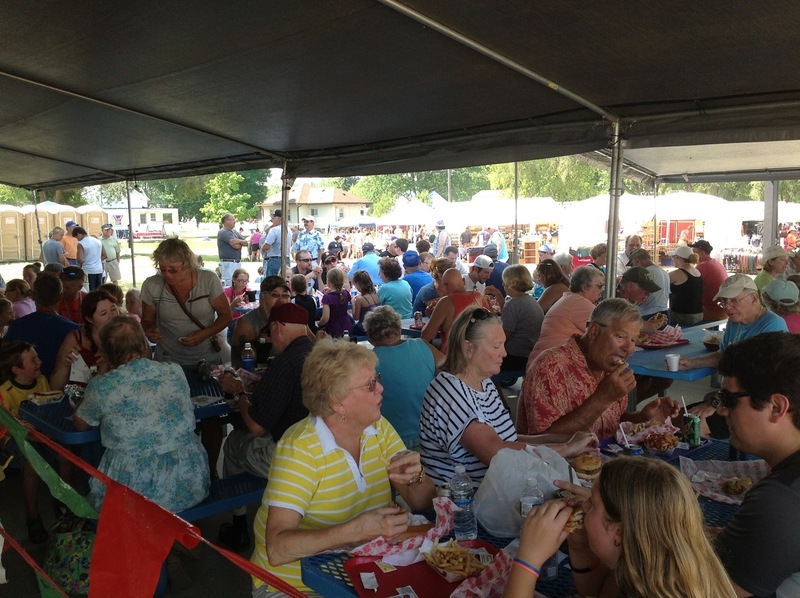 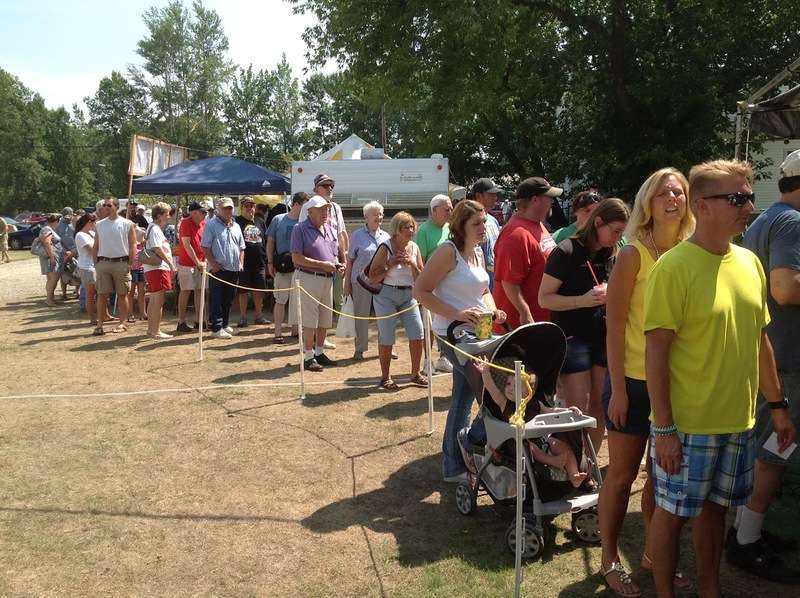 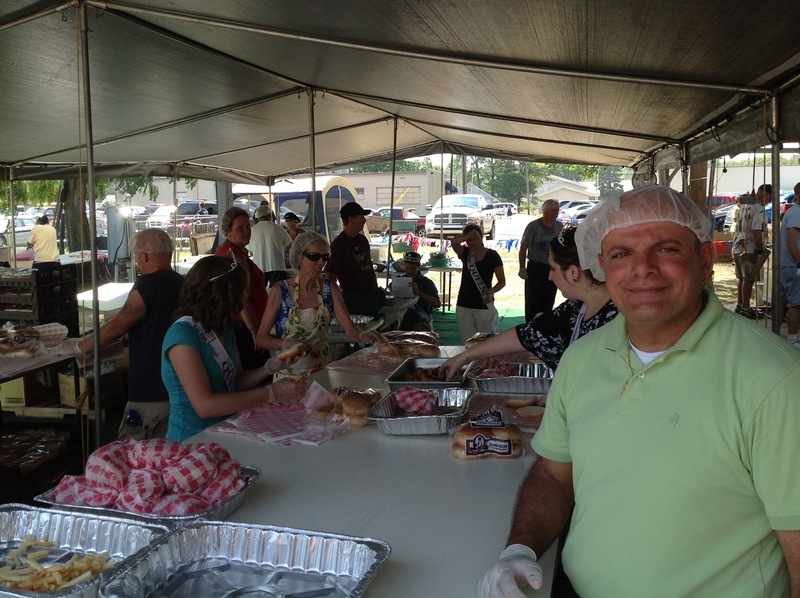 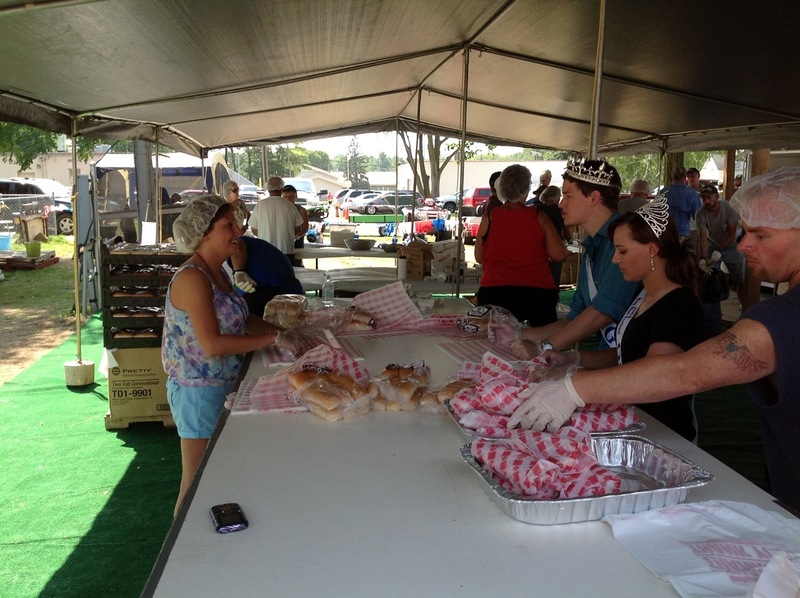 Great weather greets the crowds for the 34th annual 2012 Bay Port Fish Sandwich festival. 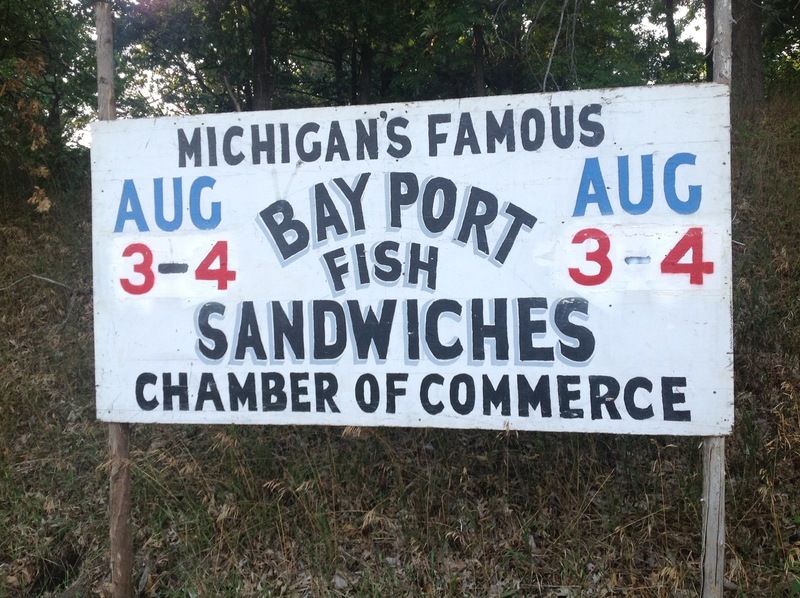 Folks waited for a chance to grab a huge fish sandwich that required two hands to hold. 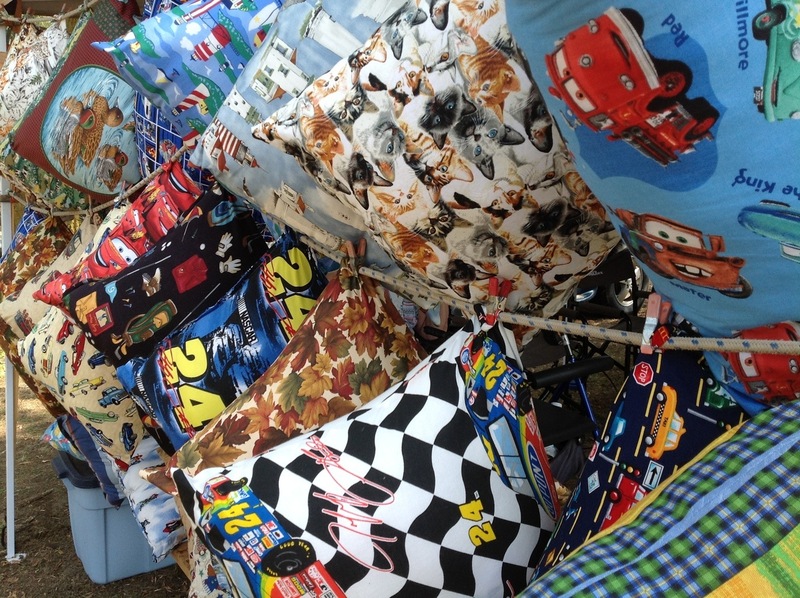 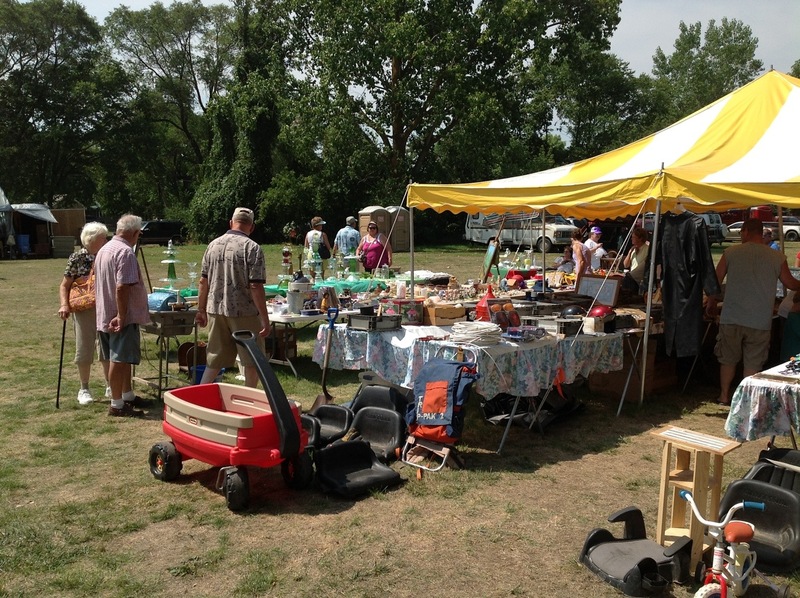 Others strolled the vendor booths looking for a bargain in the flea market area. 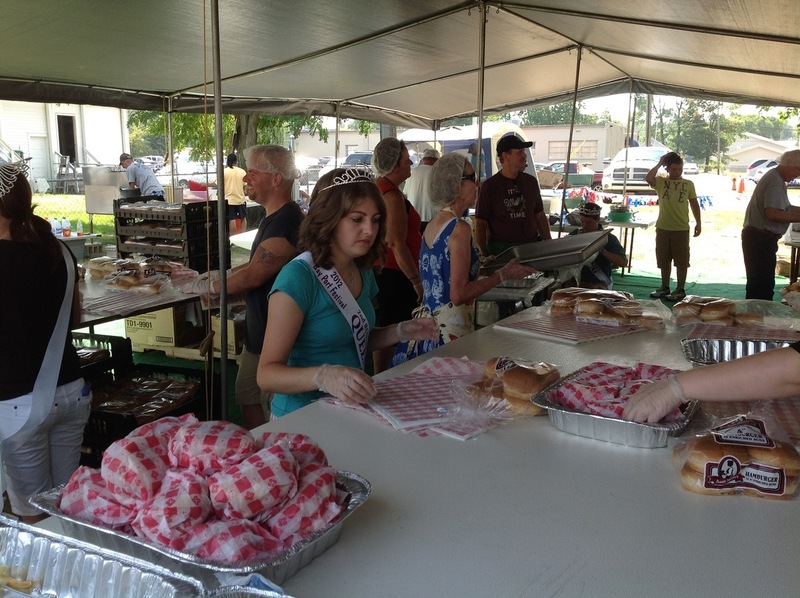 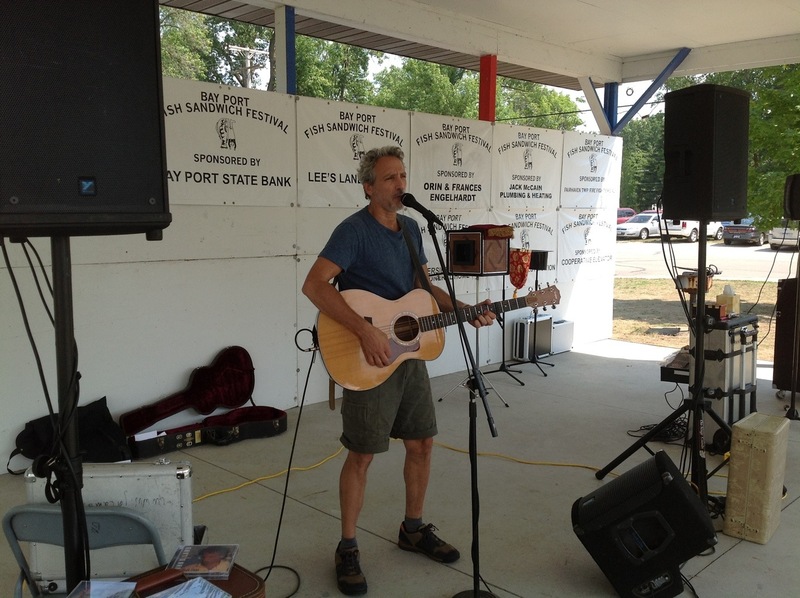 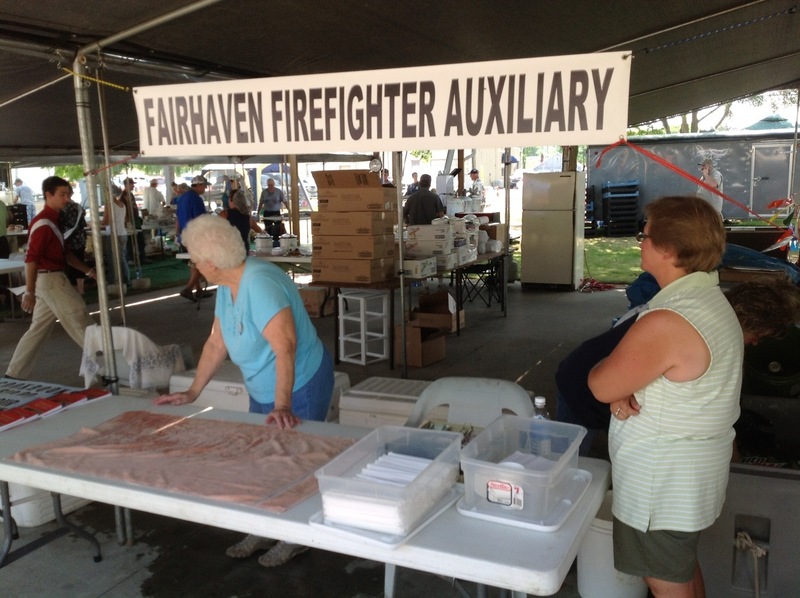 Music, bingo and local organizations also partook in festivities. 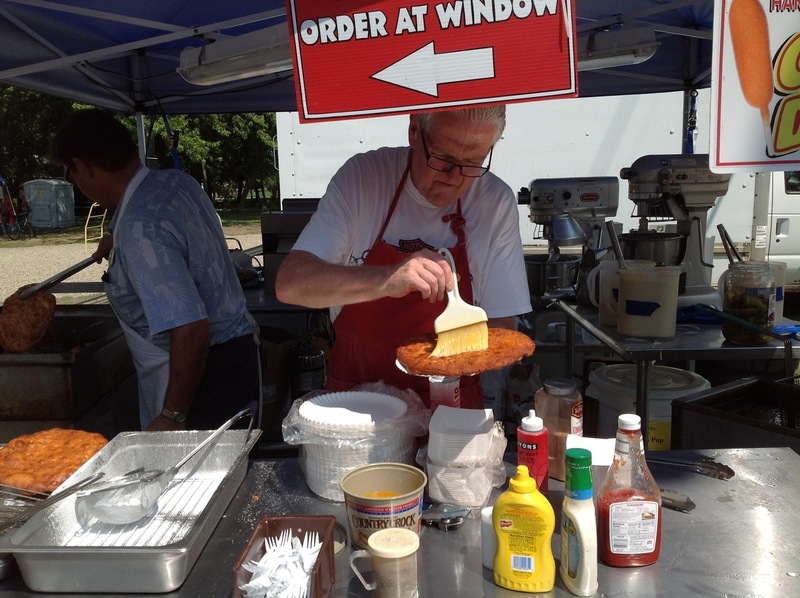 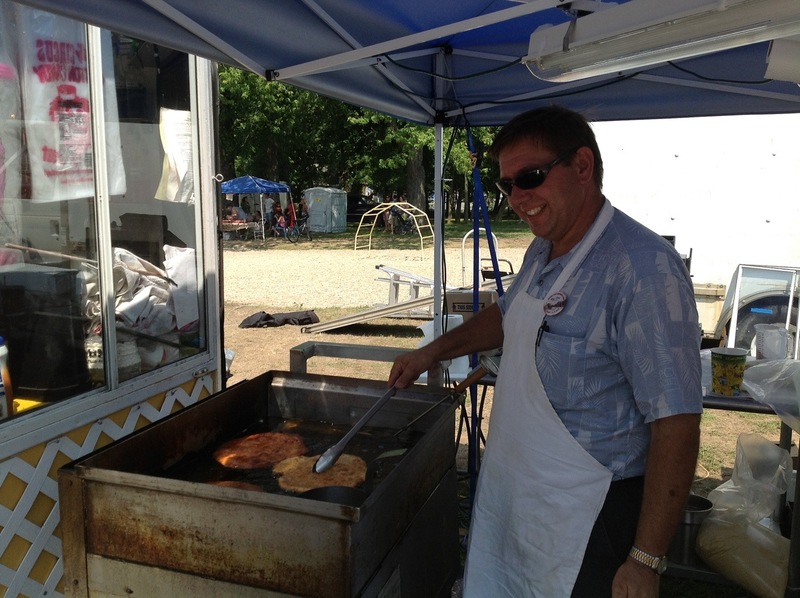 The event has been going since 1978 and is considered by many to be the inspiration for the Cheeseburger in Caseville festival which starts next weekend.